What do our clients say about attorney Allison Dunham? She is prepared & confident. - Harrison White, P.C. 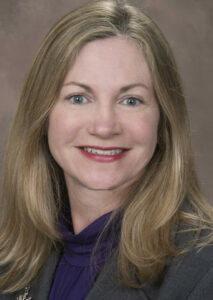 Home » Family Law » What do our clients say about attorney Allison Dunham? She is prepared & confident. What do our clients say about attorney Allison Dunham? She is prepared & confident. “I heard about HWS&C from a friend. At my first appointment, I was very nervous. Then I met Allison Dunham, family court attorney. She listened to my case, asked a lot of questions and told me about the various outcomes of court. Allison responded with sympathy for my situation and confidence that she could handle my case. How can Family Attorney Allison Dunham help you? Learn more about her by reading her biography. « Does Your Child Have a Bullying Case?